DailyMag uses beautiful headlines to draw readers in and readable body copy to keep them hanging on every word. Display articles in many different ways with 7 layouts to choose from. Each can be applied across your website or per article. DailyMag offers article recommendations when the user finishes reading a post, keeping them engaged and on your site. 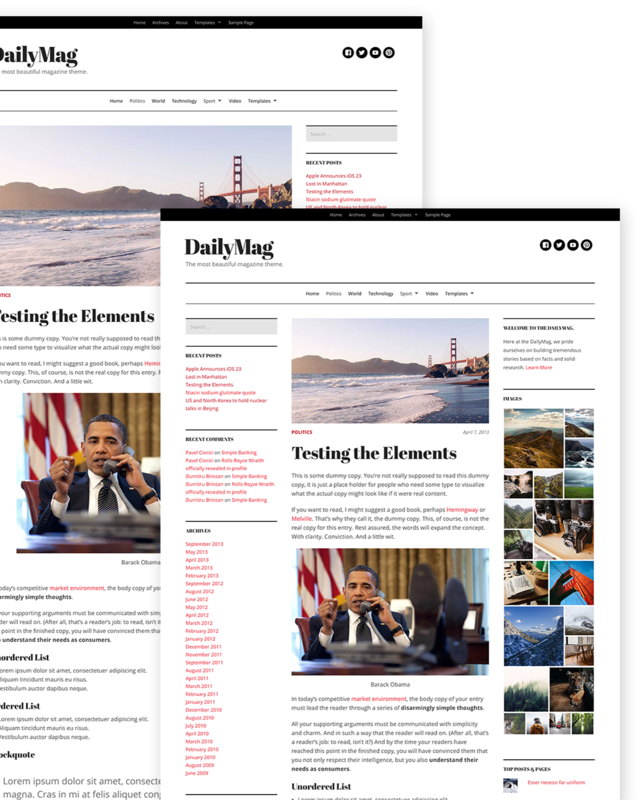 DailyMag supports right-to-left languages and localizes all text throughout the theme. Select from our pre-defined color schemes or pick your own colors. Social media links can be added to both the header and the footer. Customize the header text or add your own logo. 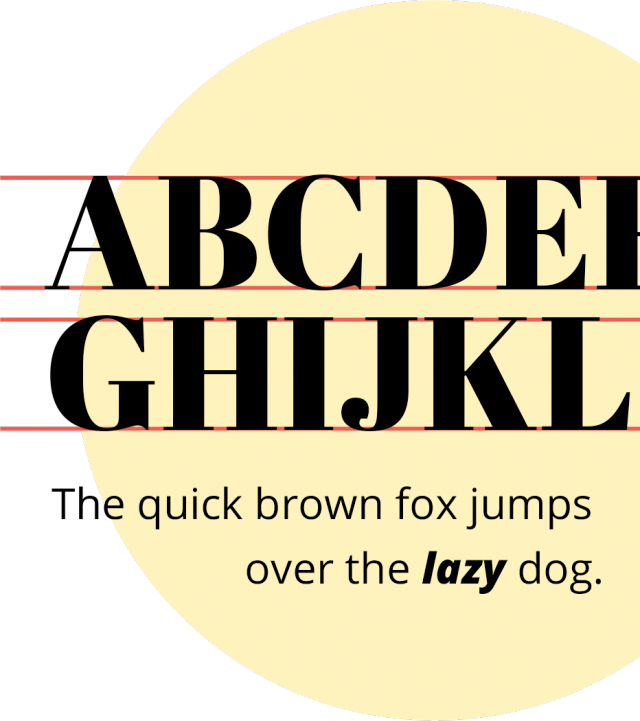 Using our Typecase plugin, choose from over 600 fonts from Google Web Fonts. 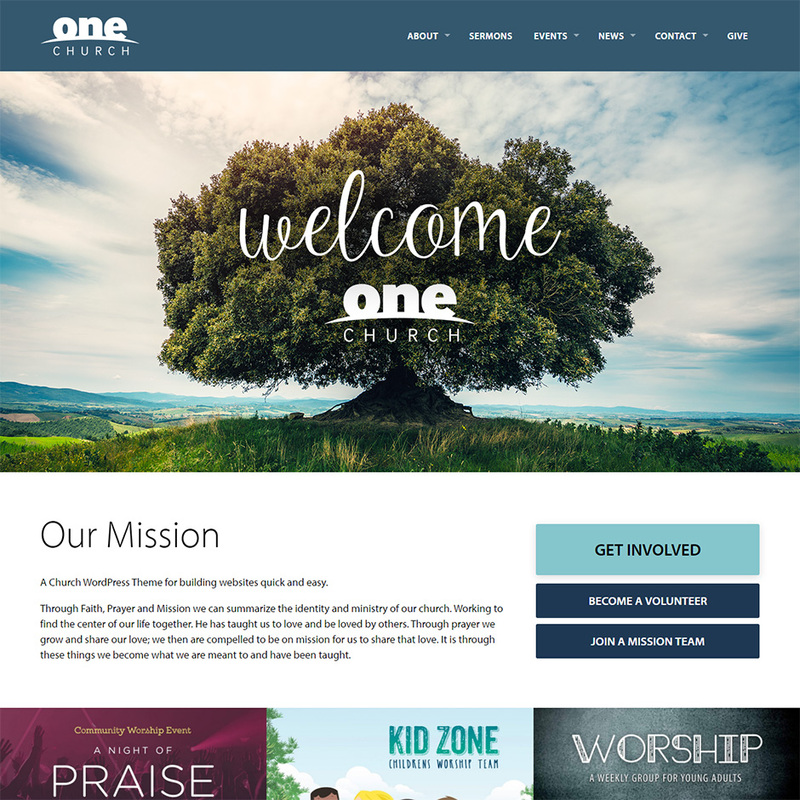 Our themes are always responsive and designed for use with mobile devices. With two sidebars and three footer widget zones, you can add widgets anywhere. This useful custom widget makes it easy to feature posts from certain categories. 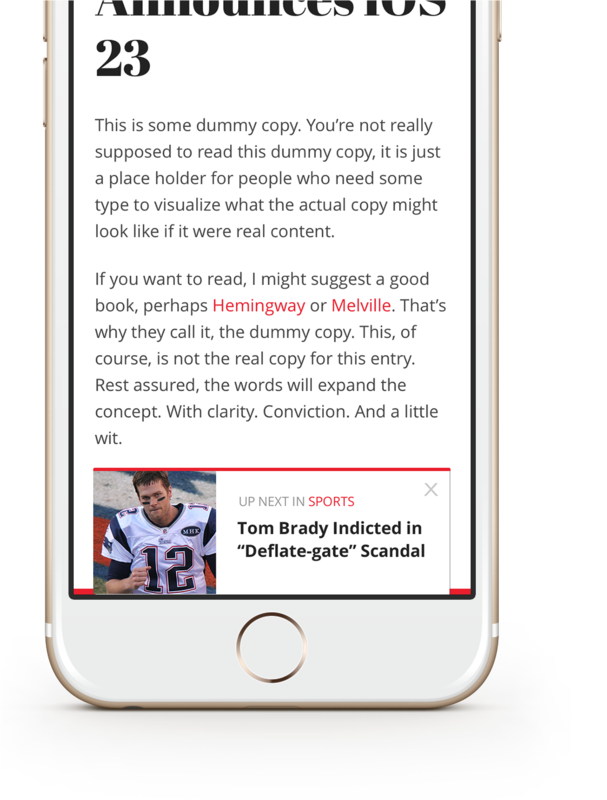 DailyMag supports Jetpack's Infinite Scroll, making it easy to scan articles and read more. 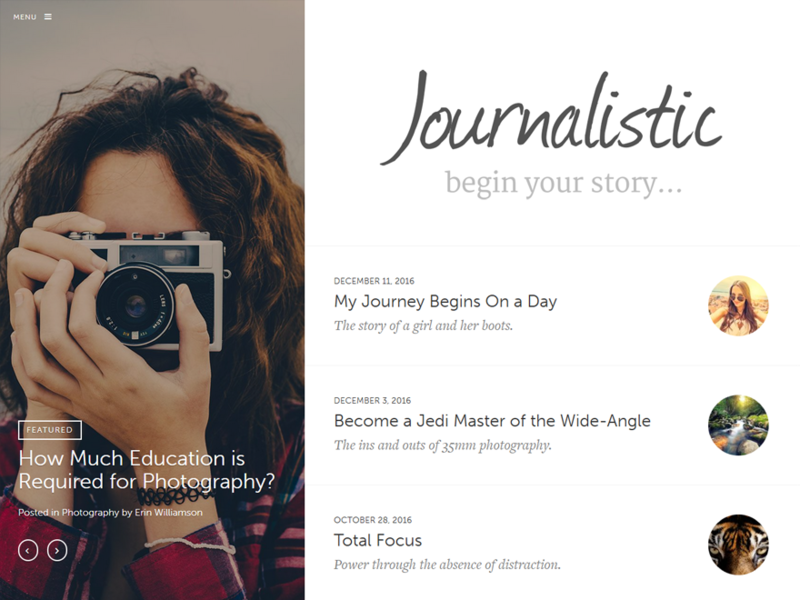 Feature your best articles at the top of the page with Featured Content from Jetpack. Readers can easily see how much of an article remains with our reading progress bar at the bottom of the user's screen. Worry-free automatic updates and customer support for one year with a 30% discount for additional years of support.